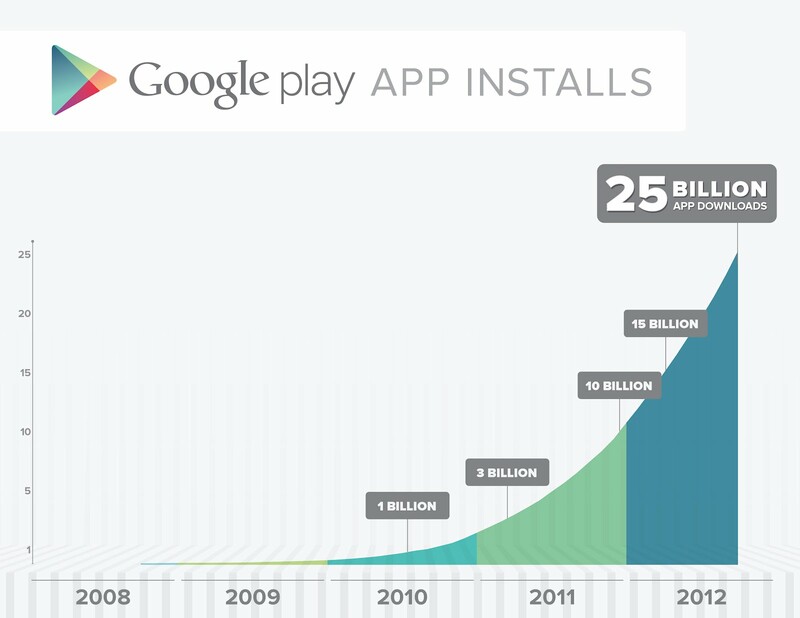 Google announced today that they have hit the 25 billion download mark. 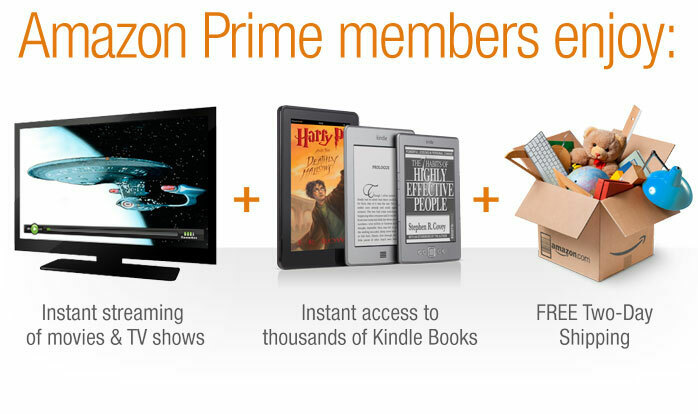 They didn’t specify if it was just apps or included music, books, movies, or magazines, but it means we get some good deals! They will have a bunch of apps for 25 cents along with collections of 25 top movies, 25 banned books, 25 albums that changed the world, and 25 top selling magazines at special prices. They also gave us a number, 675,000 app and games available in the Play Store. Also in geek style they put out the numbers such as, 25 billion is twice the distance that Voyager 1 has traveled in miles over 35 years. But ether way these milestone numbers have been good things for Android users as we get good deals on paid apps and this time they are also giving deals on other content they offer. Look for these deals today and will probably be around for a week or so, so don’t miss out.